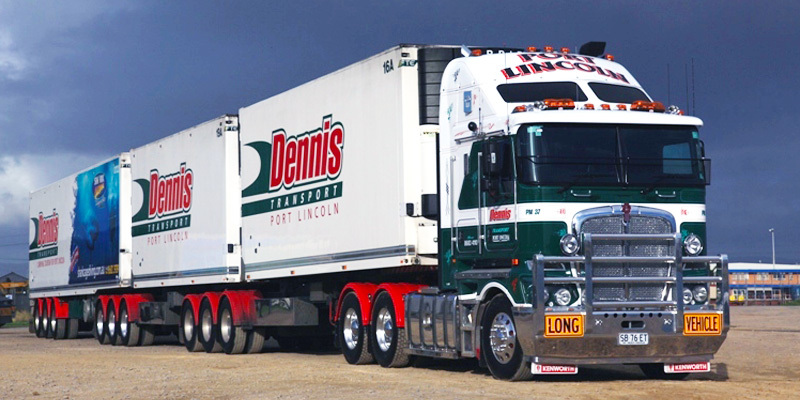 Dennis Transport support Port Lincoln Tourism & sponsor local & regional sporting groups. 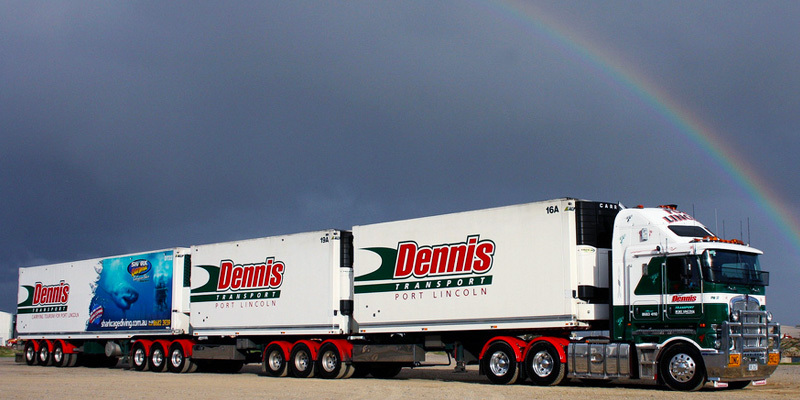 Dennis Transport have a local delivery service to Port Lincoln business & industries. Custom approved storage containers. For imports & exports. 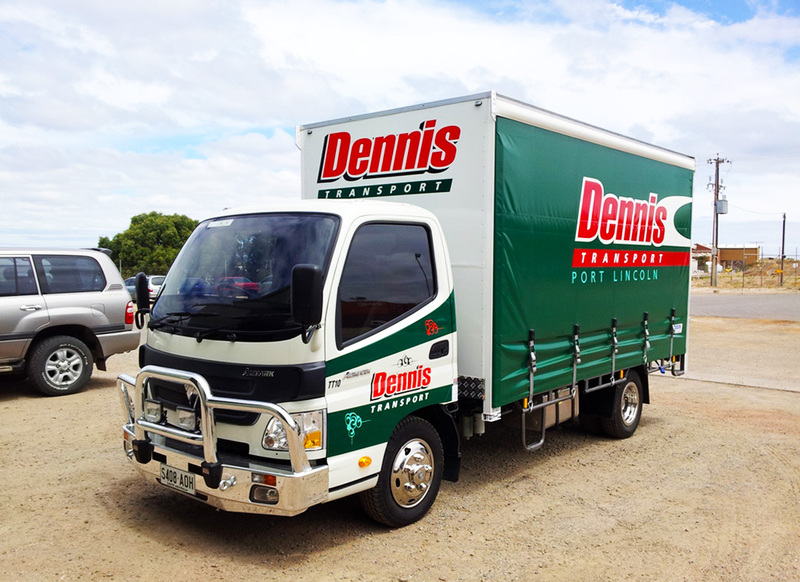 Dennis Transport have a modern multi combination linehaul fleet operating out of Port Lincoln SA with a depot in Adelaide at Gilman and regular trips interstate. 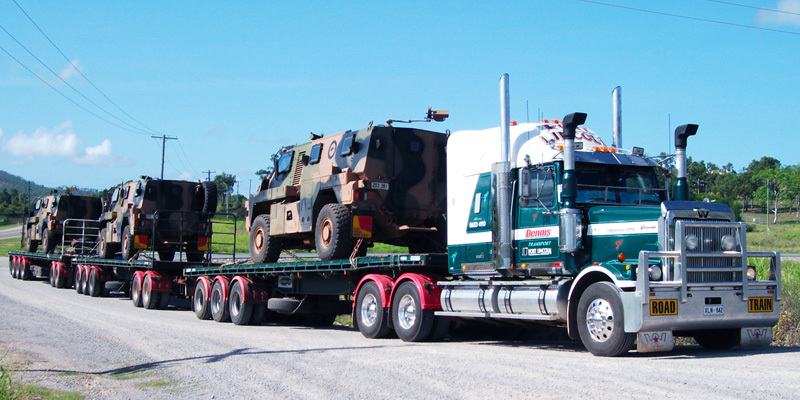 We operate Double & Triple Road Trains, AB Triples, Modular B Triples, B Doubles, Singles and a fleet of pickup and delivery vehicles. 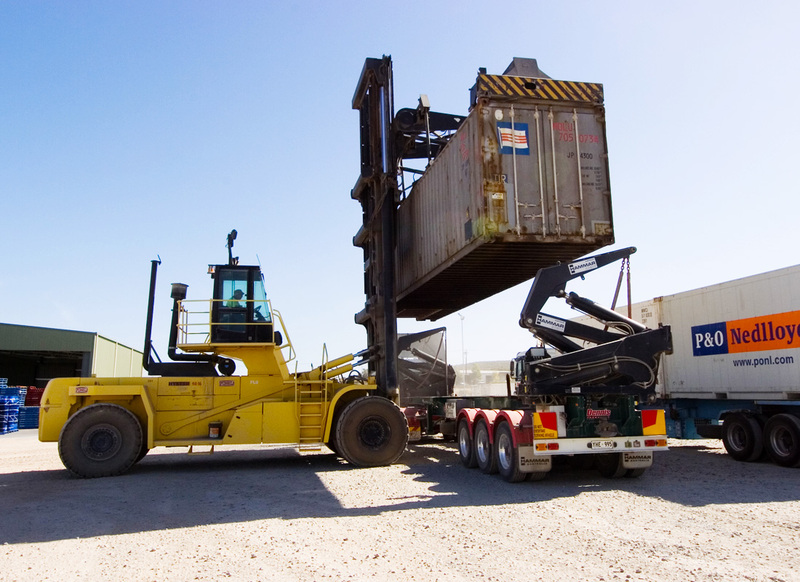 Our core business is containers, general & refrigerated freight services between Port Lincoln and Adelaide with regular services interstate. 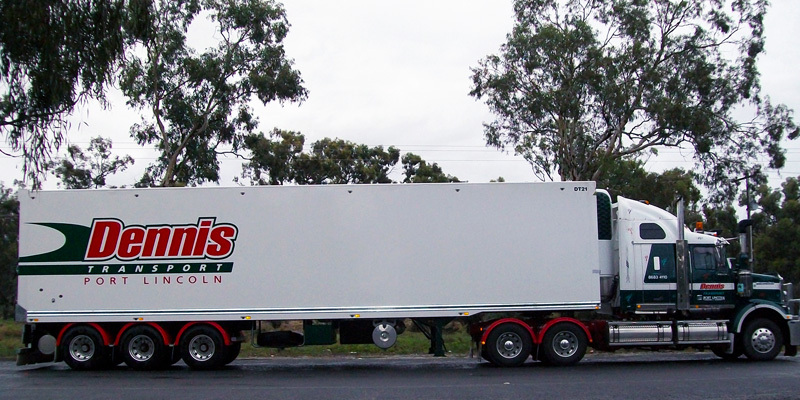 We operate a time sensitive general and refrigerated freight service and can transport part and full loads both locally and Interstate. 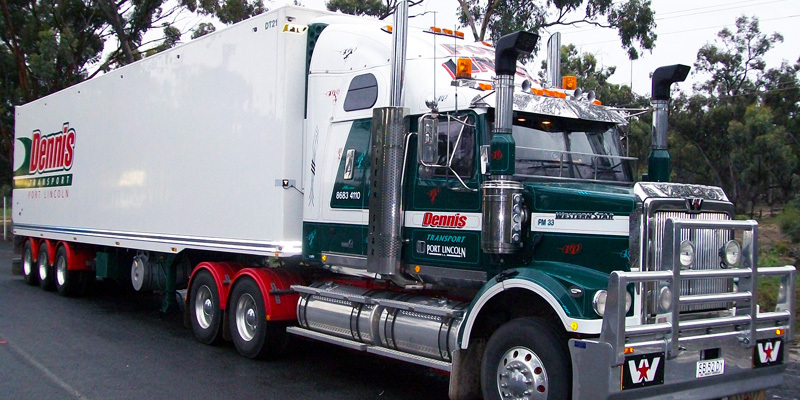 Have a look at our range of trucking services and facilities available. 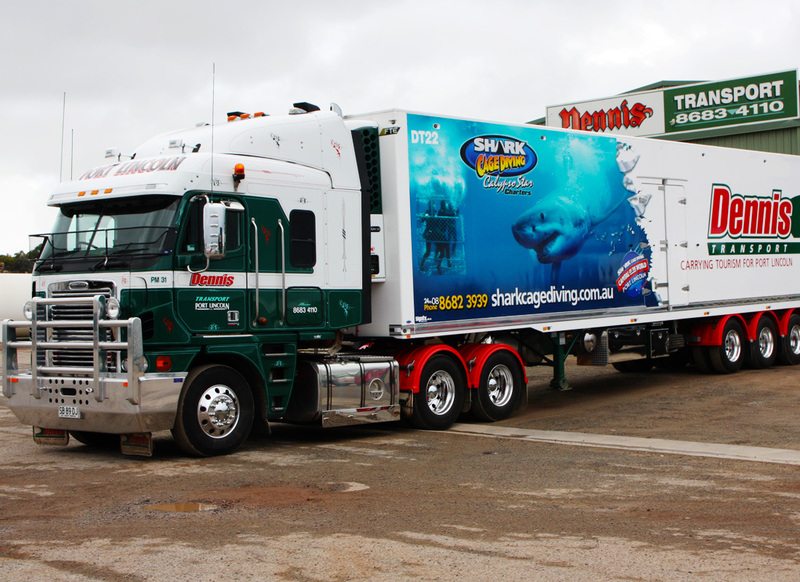 Looking for a freight quote?